Euronews' Isabelle Kumar and Sasha Vakulina take you on a tour of the media centre at Davos. 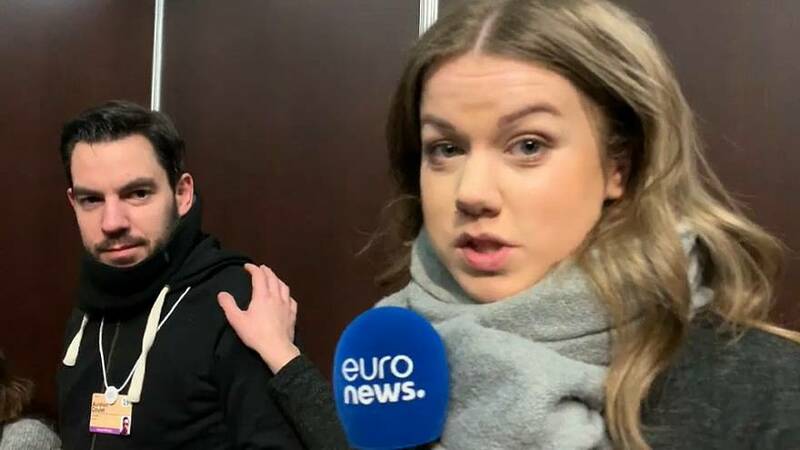 You can also meet the faces behind the camera who have been organising the logistics to bring you all Euronews' coverage from the World Economic Forum's annual meeting. Why do people pay so much to come to Davos?